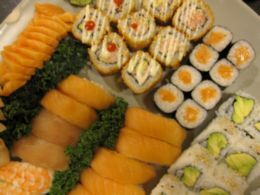 California Sushi has become a local institution for those looking for the ‘alternative’ in a town of beef and fries. 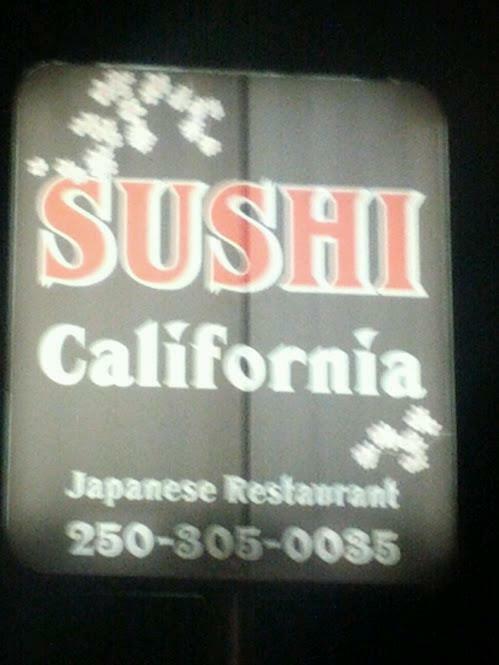 The folks at California Sushi are super friendly and can roll and pretty mean dynamite or negatoro roll. Check them out for take-out or east in at their recently renovated location on Oliver Street, conveniently located across from the beer store….